Bad breath can be one of the first signs of oral disease. 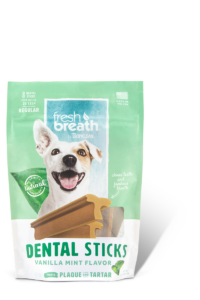 In fact, 80% of dogs and 70% of cats show signs of oral disease by age 3. 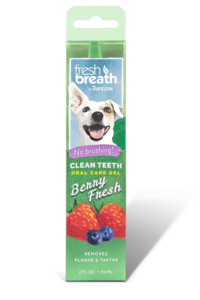 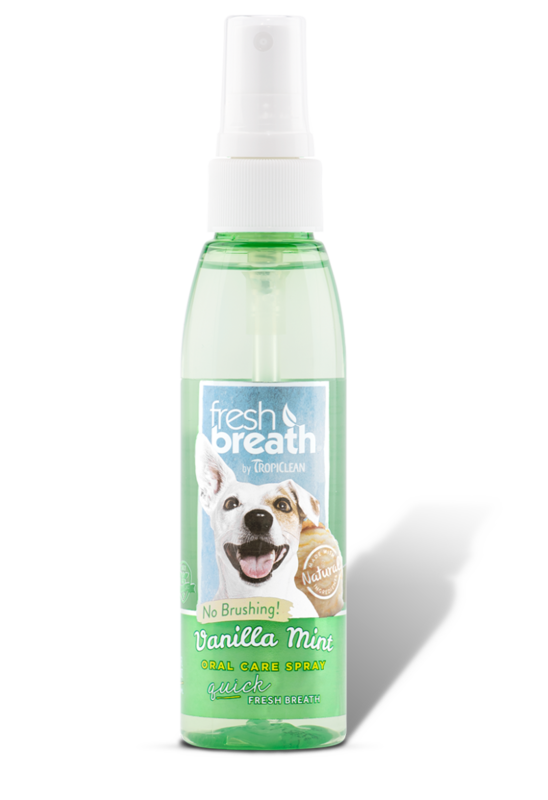 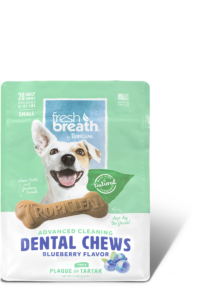 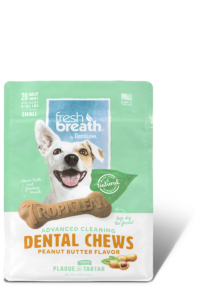 Fresh Vanilla Mint Fresh Oral Care Spray quickly freshens breath, while supporting a bright smile, in fun flavors that dogs love. No brushing required! Simply spray into your pet’s mouth and enjoy instant fresh breath!